Pizzas are loved by people of every age group. However, presence of excessive fats and calories make it one of the unhealthiest foods to eat. If you are a pizza lover but worry about the calories, making your own pizza is a healthy alternative that you can try. With the availability of KENT Pizza and Omelette Maker, preparing homemade and healthy pizza is no longer a hassle. Using the right toppings and sauces can make pizzas a healthy snack rather than an oily and greasy junk food. 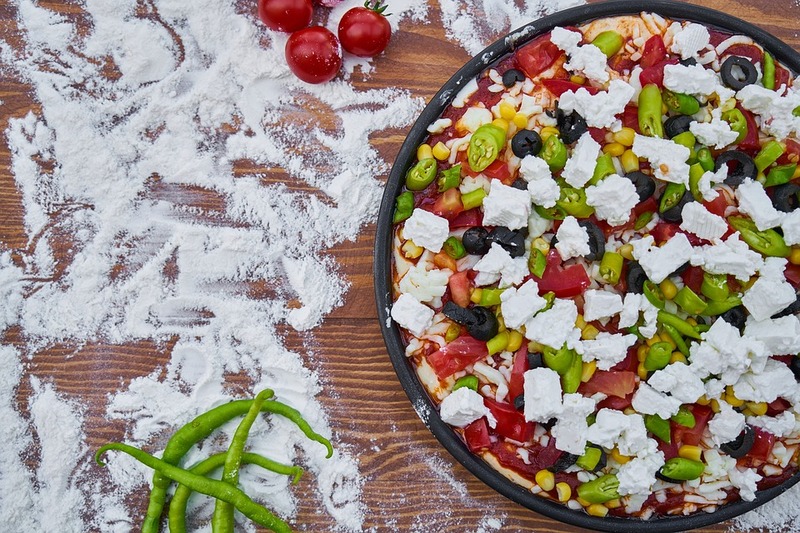 Before you try your hand on making home-made pizzas, here are some easy hacks that you need to know to make your pizza healthy. Buying a ready made pizza base from the market makes the work easy. However, these ready made pizza base available in the market are loaded with preservatives. The first step to make a healthy pizza is to prepare the base at home. You can customize the pizza base by using healthy ingredients such as whole wheat flour. If you are worried about the kneading part, you can take the help of KENT Atta and Break Maker, which prepares perfect dough within a short span of time. 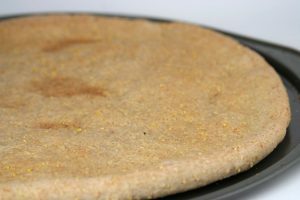 Whole wheat pizzas, for instance, are loaded with fibers and protein making them an extra healthy option. Nothing can beat a cheese-burst pizza, however, cheese is one of the main ingredients which makes pizza unhealthy. Instead of opting for cheese, use fresh and healthy vegetable toppings. You can add a variety of healthy vegetables instead of loading the pizza with Parmesan or mozzarella cheese. To make a hearty pizza, you can add cauliflower, mushrooms, bell pepper, sprouts, pineapple, figs, and rosemary. 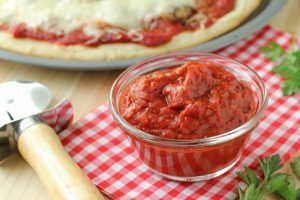 Tomato sauce is a monotonous option that is used in almost all the pizzas that we eat. To give a healthy and tasty twist to your homemade pizza, you can make the sauce at home. You can make a rich white sauce at home to give it a cheesy taste. You can also prepare a healthy and spicy barbecue sauce to add a twist to the pizza. To make the sauce flavorful, you can add some fresh herb and spices, which will also negate the need of loading up cheese on your pizza. Though it sounds unusual, raw pizzas are considered to be one of the healthiest alternatives available. To make pizza healthy, go for raw pizzas, which implies, the crust is made of plants and not baked. This also implies that you need to use the freshest of vegetables available in the market. To make a raw pizza crust, you can use different types of vegetables such as bell peppers, or sunflower seeds. However, eating a raw pizza can be difficult as most of us are familiar to eating a baked pizza. With the help of KENT Pizza and Omelette Maker, you can easily enjoy guilt-free baked pizzas at home. Those were some of the helpful hacks that will help you prepare tasty and healthy pizzas at home. 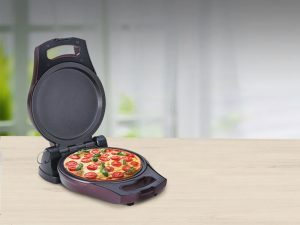 All you need to do is get a KENT Pizza and Omelette Maker to make your favorite pizzas at home without any hassles. Following the tips mentioned above will help you prepare healthy pizzas which you can relish without any guilt. Click here to know more about the features and price of KENT Pizza and Omelette Maker.